The online world is not limited to a single source but every day various websites get uploaded, that are easily accessible through various search engines. Thus, it becomes extremely important to use filters for various URL’s especially if you have young children and elderly at home who have a habit of surfing the net every now and then. To help you out in such cases, there is a specific technique named URL filtering. It will protect you as well as your entire family against online threats with its filtering mechanism. The article today will focus on this and explore the various facets you are dealing with online networking and web surfing. Also, it will help you to learn how to use URL filtering feature to safeguard website security so that when you or your kid logs in or visits a website, there is no unknown online risk. Nowadays, kids getting more and more attracted to their online presence and the availability of so many resources has made them tech-savvy too. All these online resources if used properly prove beneficial, however, if not utilized in the right way they may bring hazardous results. As you all would agree, the online world is the most enticing place that provides kids with unlimited resources. Have you ever wondered what harms the kids will get from a website or websites they visit? Well, if not, here is a list of potential risks that your kids might face through a website if not taken care of: A: Too much online surfing will make your kids addicted to it. B: Violent acts have resulted in aggressive child behavior. C: Playing Games all the time will cause time loss. 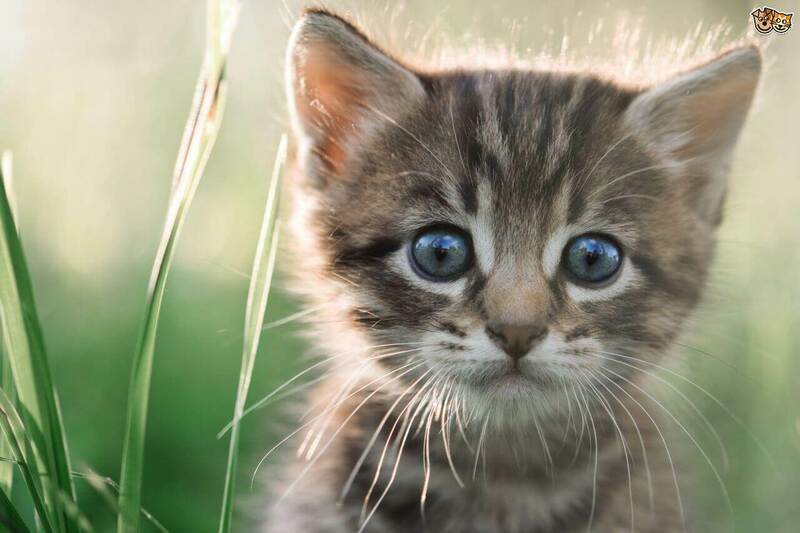 D: Watching scary acts or scenes infuse fear in them. E: Spending excess time online will affect their study. F: Sitting at one place for a long time will result in obesity. G: Playing fighting games brings a fighting tendency in kids. I: Too much exposure to screen time causes eye strain, headache or other health issues. J: It reduces the will to become a socialized person. K: Online activities sometimes cause online privacy stealing, virus or phishing attack, breach of social media account. I am sure after going through the above list you must be worried about what precautionary measures can you as a parent take that can help you bring the situation under your control, right? So, to know the answer read our next part. Your role does not end here by just knowing the fact that your kids are spending quite a lot of their precious time on online activities. Well, it is high time to realize your responsibilities and take appropriate action to avoid any future issues. So, what can a parent do when they see their kids are approaching a harmful website since you cannot be present all the time with your kid. A: Discuss in detail about online threats and safety measures with your kids. Even at an early age, let them know that there is both good and bad information available online and they have to learn how to bifurcate them. B: You should teach them how to utilize online resources in the right direction. C: Keep a watch over their online behavior. D: Spend time with kids, whenever they are online to give them proper guidance. E: Try to make them compare the digital world with the real world. 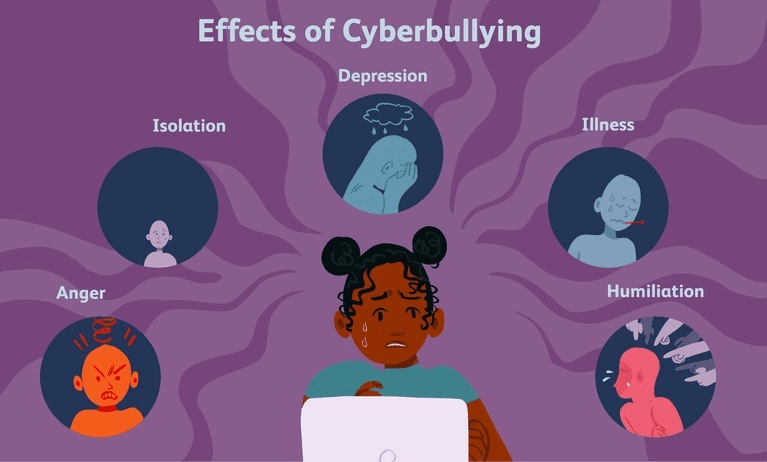 For example, in real life you do not talk to strangers due to some potential danger, similarly, avoid talking or getting involved with any stranger or unknown person online. F: Parents should keep a check over their kid’s privacy settings, and make them understand how to keep their online presence protected. G: Keep the antivirus updated and help your kids understand how to scan the system regularly. H: Explain to them that hackers act like a thief and criminal of the real world who try to breach the computer system to steal data, instead of coming to the house through the window. These examples will help them understand the possible cyber threat. So they would themselves avoid accessing unknown websites, email attachment or advertisement carrying lucrative images or information. I: Kids should try to access the system or device under the supervision of someone elder only. J: Educate them about cyber threats as early as possible. K: While browsing social media sites ask them to post only good content and avoid all unknown friend requests. L: If you find out that some unethical or harmful website been accessed, then immediately apply URL filtering, web security or take the help of some parental control app to avoid any mishap. Thus, if you wisely use the above-mentioned suggestions you can easily handle your kid’s online behavior in a better way. So, without delay follow them and give your child a better and safer online environment. Also, if want to know how to use URL filtering, read our next part. One proven and safe way for URL filtering is using FamiSafe Parental Technology. FamiSafe provides you with the best protection in terms of web content, blocking unwanted websites, applying URL filtering to put customized protection against online data searching and accessing. All round screen time control and smart scheduling. 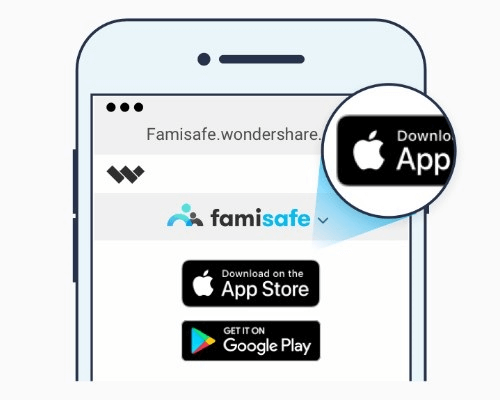 You can download and install the FamiSafe application from either of Google Play for Android devices or the App Store for iOS devices. First, register the Parent’s device with FamiSafe account and, then set your kid’s device with the identity as “Kid”. 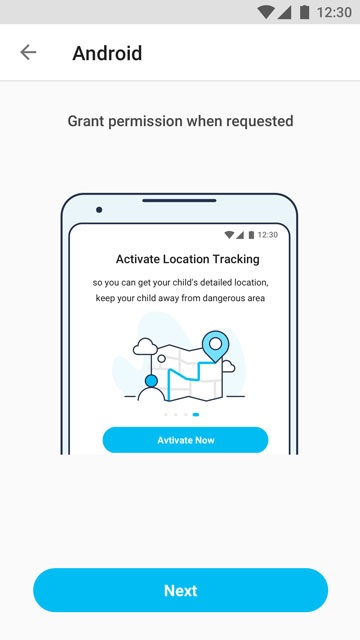 Now, as per kid’s device OS, that is if Android, you have to accept various permission so that FamiSafe can perform its actions for URL filtering properly. 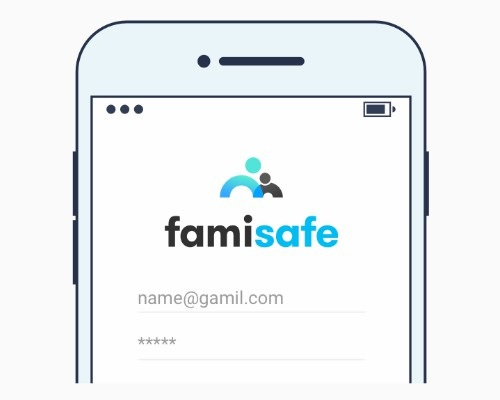 In case you have an iPhone, you have to take the help of a mobile device management file and install it to let FamiSafe get access to necessary permission. Then enter the required information such as kid’s age, name etc. 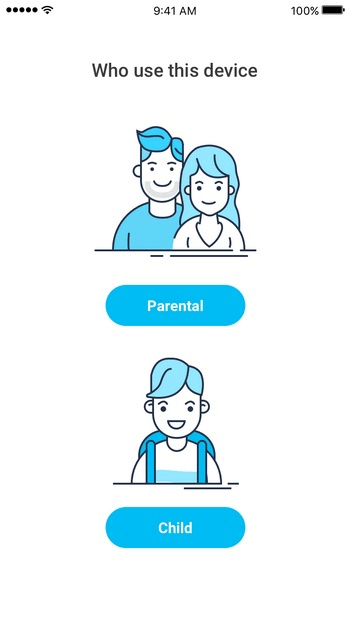 Now in this step, take your phone and sign in as “Parent” device, connect to your kid’s device and proceed with parental control features. In order to proceed with URL filter processing, you need to visit the Home Screen of FamiSafe account and there select the “Web Filter” option. Select the category which you want to restrict from your kid’s. For example, if you choose entertainment, then, any URL or website which falls under entertainment criteria will not be accessed by the kid. This way, you can provide a safe base and give a secured online experience to your kids. FamiSafe will fully support you to do so with its expert parental control technology. 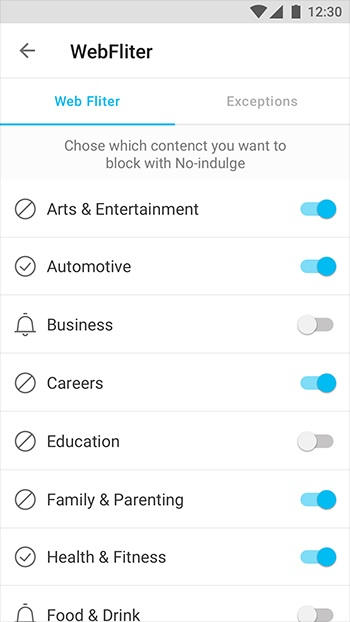 Note: You can take the help of the Exception Feature next to Web Filter with which you can type in any particular URL, website or multiple websites that you want to block from kid’s access. URL filtering will ensure that your kids stay away from any kind of online threats that probably would have an ill-effect on their innocent minds. URL filtering is effective not only for kids but your entire family. Lastly, we hope that all your questions related to URL filtering have been covered under the article along with possible preventive measures that will help you to curb the online behavior of your kids. Further, we would urge you to use FamiSafe for its proven track record of providing strong protection against unwanted website accessibility.